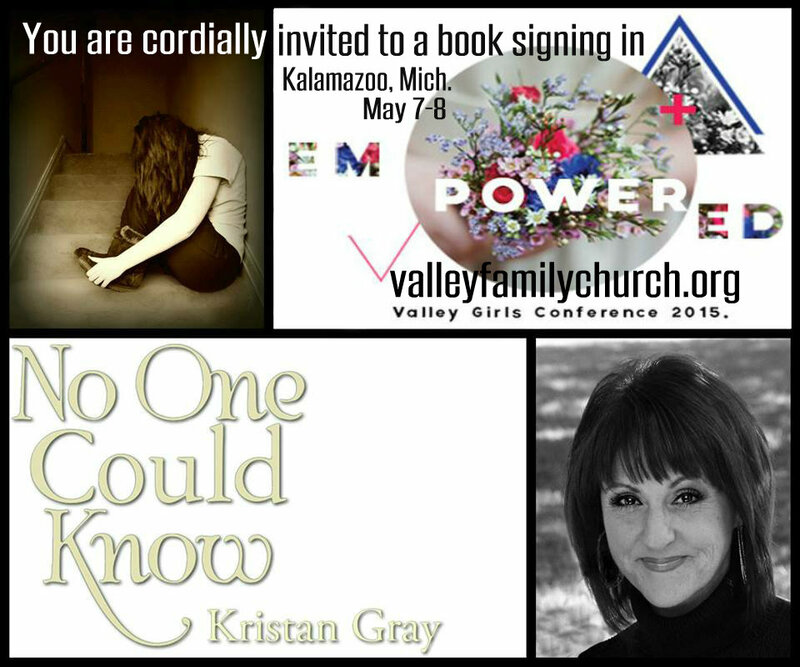 Soon I’ll be at the Empowered Women’s Conference in Kalamazoo, Michigan and am beside myself with excitement. When dozens, or hundreds – or thousands of women get together to praise and worship and spend time together in the presence of God, amazing things always happen. 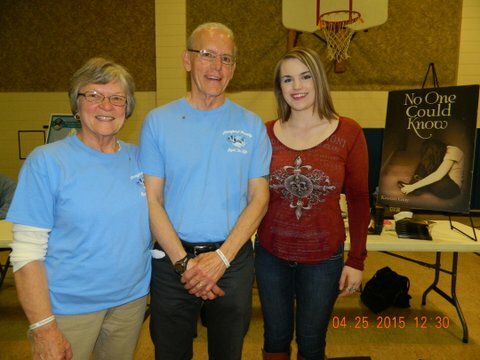 Hearts are mended, relationships are restored, new…..
Sandy and Noel Johnson first stood in front of my book signing table at the January Iowa Right to Life event in Des Moines and I instantly like them. They’re the typical good-looking, nicely dressed, well-spoken sorts whose demeanor welcomes you with ease. Their humble confidence exudes peace and love. Finding their eyes when I presented my “No One Could Know” testimony brought familiarity even though…..